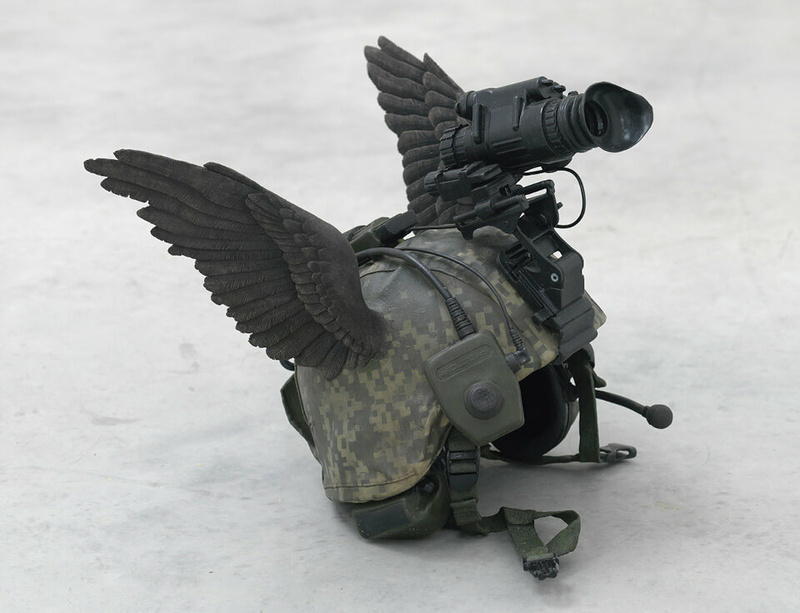 Allora & Calzadilla have developed an experimental and interdisciplinary body of work, linking different elements and languages—such as sculpture, photography, performance, music, sound, and video—which are combined to explore the psychological, political, and social geography of contemporary globalized culture. Their practice investigates pivotal concepts of our time such as nationalism, power, freedom, participation, and social change. This approach is what inspired the title for their exhibition with the Fondazione Nicola Trussardi: Fault Lines (22 October – 24 November 2013), the rifts in the earth that form between two shifting masses of rock; ragged, unstable fissures that conceal a deep fragility, and could reach the breaking point at any moment. In Allora and Calzadilla's work, these Fault Lines are taken as points of departure for an exploration of physical and symbolic borders and junctures. Allora & Calzadilla present an impressive selection of recent work, most of it never previously shown before in Italy, as well as new pieces created specifically for the show. A succession of sounds, sculptures, performances, videos and images intertwine with the history of the site and the story of our times, disrupting them only to piece them back together with a narrative rhythm that alternates surprise, poetry, humor and epiphany. Allora & Calzadilla transform the sumptuous Baroque rooms of the Palazzo into a many-hued music box peopled by trumpet players turning steps into musical scales, pianists trapped inside their instruments, sopranos and tenors enveloped in tunnel-like passageways, and marching dancers acting as doors, creating an experience in which sound and music become metaphors for the dynamics of power, conquest, resistance, and seduction.